Today on the Datanauts podcast, we rocket ahead in time. Put on your favorite time-travel helmet, and join us as we explore commodity hardware, NVMe, distributed architectures, and of course, cloud. Our destination? The future of storage. Our Guild Navigator for this glimpse into the future is Tom Lyon. He’s the founder and chief scientist at DriveScale and can be found on Twitter. In part one of the show, Ethan and Chris relay audience questions to Tom, including the long-term prospects of Fibre Channel, what’s keeping Fibre Channel alive, and the implications of distributed storage. 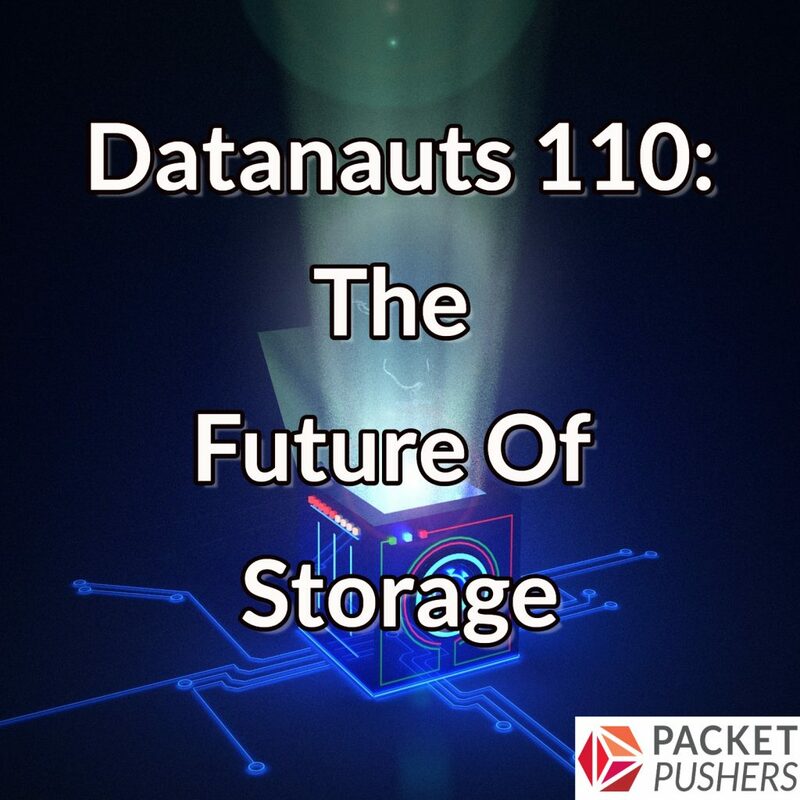 In parts two and three, the Datanauts delve into commodity storage, NVMe, and storage’s cloudy future.